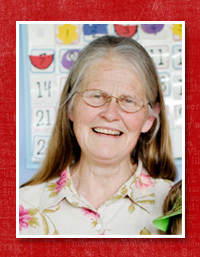 Virginia Triplett has been our preschool teacher for more than 20 years. Hundreds of families have benefited from her guidance and support in the challenging, rewarding, but not always intuitive work of raising creative, curious, responsible citizens. Virgina has three adult children and a dozen or so other “kids” — the goats she raises on her small farm in Hockinson, Washington. Two teachers guide our enrichment program for K-5 students and their parents: Virginia Triplett (see above) and Janine Carr. Janine has more than 20 years of primary school teaching experience and is a literacy consultant for local public schools. 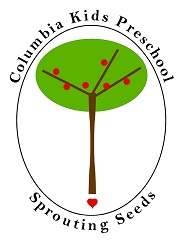 She specializes in teaching reading and writing and is the author of “A Child Went Forth: Reflective Teaching With Young Readers and Writers.” Her husband Michael is also a teacher, and their two children are enrolled in the Sprouting Seeds program.